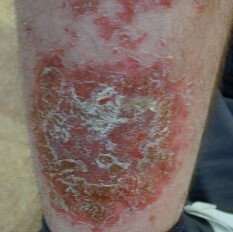 Man in 40’s – Psoriasis, which was active and rapidly spreading. 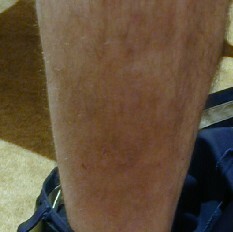 Lesions all over the body, including the scalp. After one month proliferation of new areas halted and itching was less. After three months the scalp was totally clear. After five months all lesions were gone.